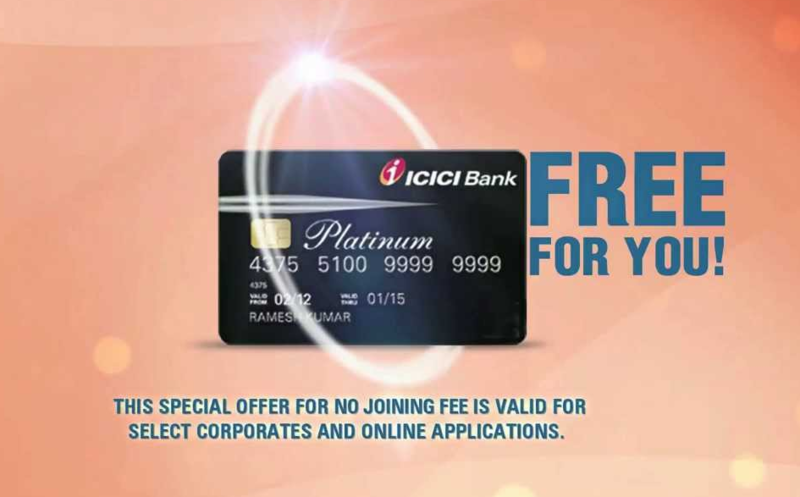 Get Free ICICI Bank Platinum Chip Credit Card. Flat Rs.300 Off at Spykar stores. Lifetime Free Platinum Chip credit card. Offer valid till September 30, 2018.